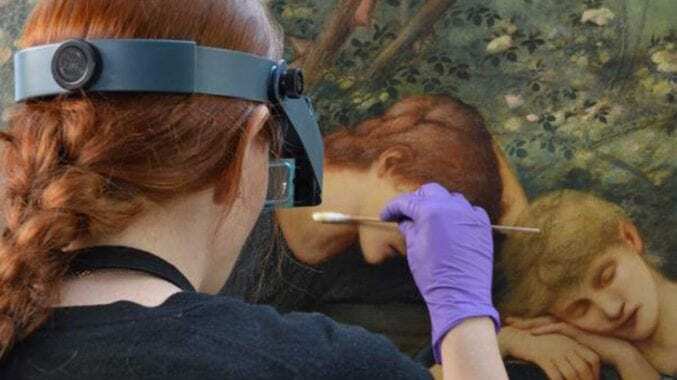 Enjoy a romantic Renaissance themed evening in our beautiful rear hall with a welcome glass of prosecco, live choral music by In Accord and the opportunity to see Leonardo’s drawings. 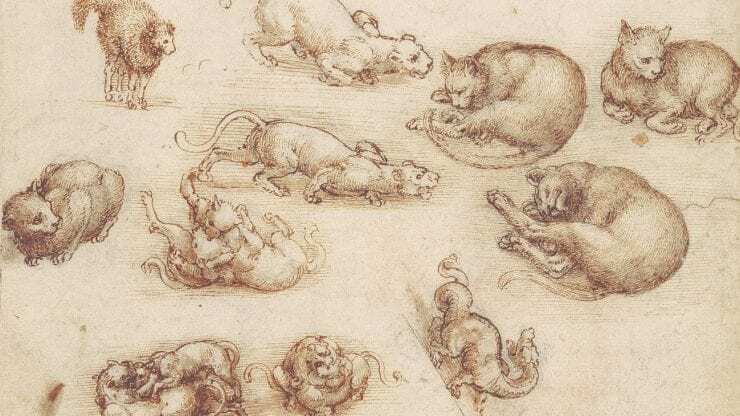 In Accord will present a fabulous musical, historical, and poetical journey across the times of Leonardo’s life and death, and the subsequent journey of his drawings across Italy, Spain and England. Drinks and sharing boards of Italian antipasti will be available to purchase.